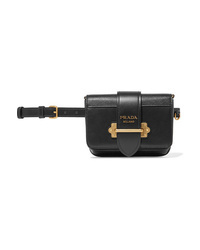 Prada Sidonie Two Tone Leather Belt Bag $1,790 Free US shipping AND returns! 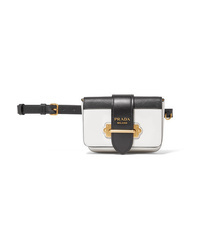 Prada Vela Studded Med Shell Belt Bag $970 Free US shipping AND returns! 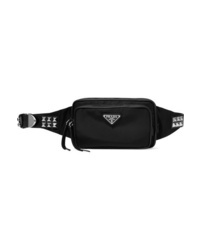 Prada Cahier Leather Belt Bag $1,790 Free US shipping AND returns! 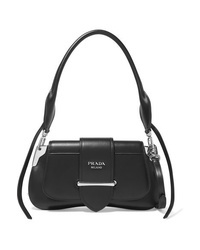 Prada Cahier Smooth And Textured Leather Belt Bag $1,790 Free US shipping AND returns! 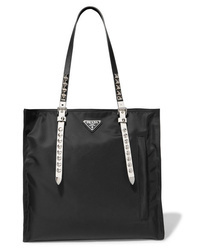 Prada Macram Leather And Satin Bucket Bag $895 Free US shipping AND returns! 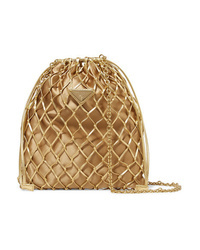 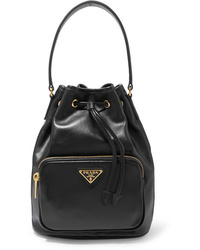 Prada Leather Bucket Bag $1,390 Free US shipping AND returns! 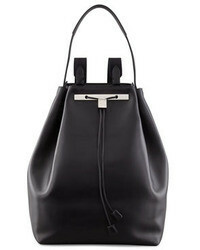 Prada Overture Embossed Glossed Leather Bucket Bag $1,550 Free US shipping AND returns! 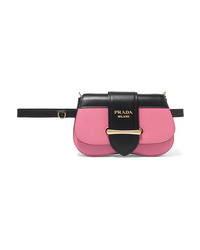 Prada Sidonie Leather Shoulder Bag $3,100 Free US shipping AND returns! 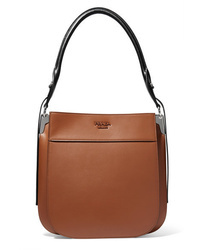 Prada Sidonie Two Tone Leather Shoulder Bag $3,100 Free US shipping AND returns! 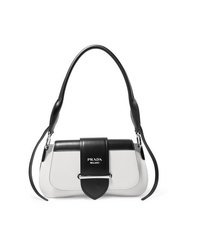 Prada Margit Two Tone Leather Shoulder Bag $2,790 Free US shipping AND returns! 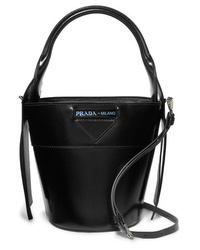 Prada Vela Med Shell Tote $1,690 Free US shipping AND returns!